We specialize in event planning, design, and production. Services include stage set design, custom production, prop and equipment rentals, tables, chairs, dance floors, entertainment, signage, and fresh floral. 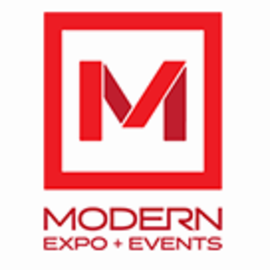 Modern Expo & Events is a leading national, independent exposition and corporate event service provider. 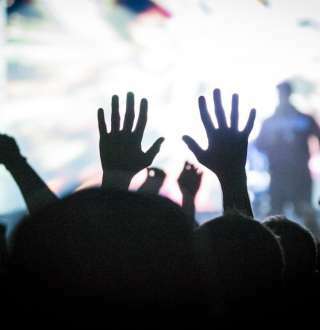 For more than 70 years, we’ve built a reputation for creativity, industry knowledge and unparalleled customer service in providing everything you need for your event to be a success We strive to make your event an unqualified success, and we accomplish this through unflinching, personalized service. 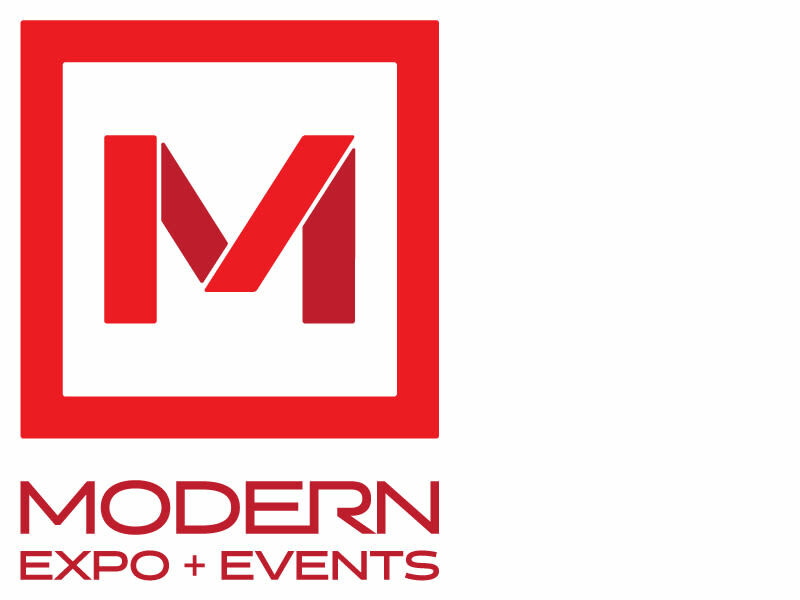 Modern Expo & Events offers everything you need from decor, full electrical services and furniture rentals to custom exhibit manufacturing and floor plan design. 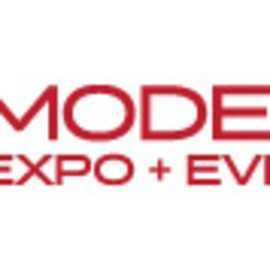 We offer material handling services, installation/dismantling services, and storage between shows. 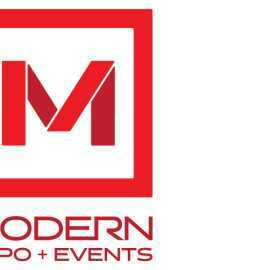 No matter what you require, Modern Expo has the services that will meet your requirements and far exceed your expectations.